One of the best parts of the BlackBerry KEYone and KEY2 is the iconic physical keyboard. 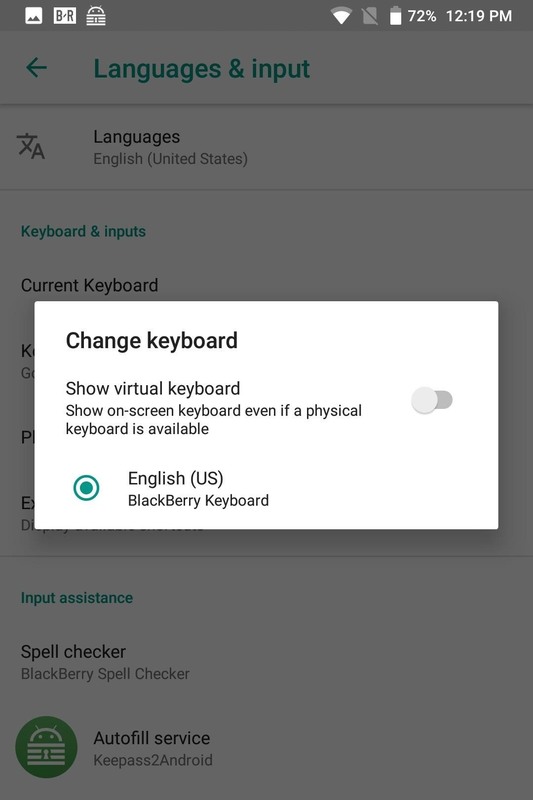 However, there is a big drawback: By default, the virtual keyboard will appear on these devices even if you type on the physical keyboard. Luckily, there is a way to change that. Removing the on-screen keyboard gives you another advantage of a physical keyboard: more room on the screen. The virtual keyboard no longer needs to occupy half of the screen when you type. 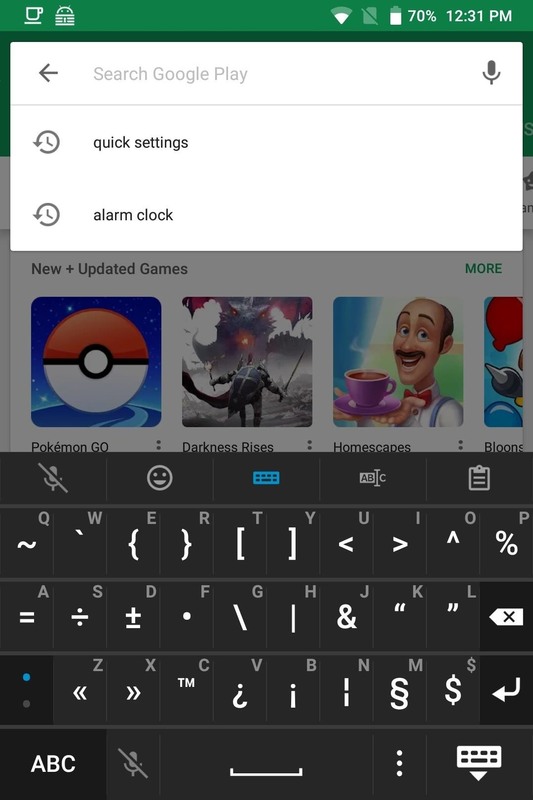 Instead, you can see the entire screen as you type in more information. 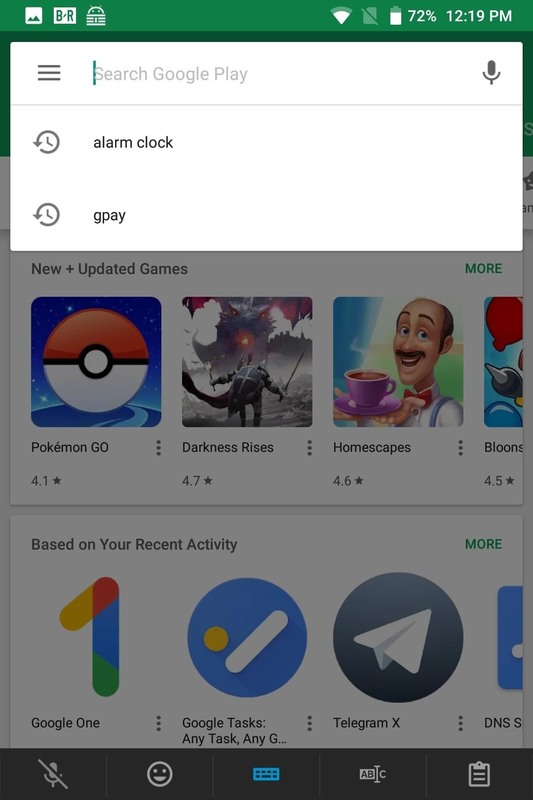 Go to the main settings menu of your phone and select "System." 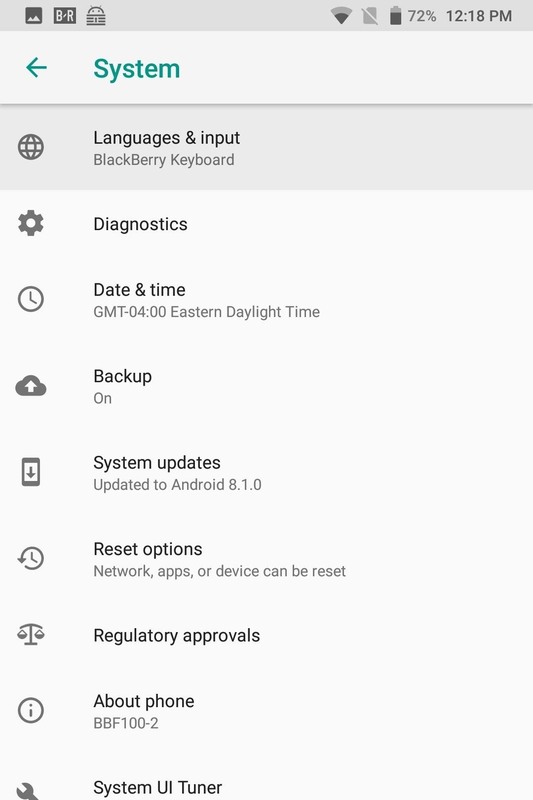 Select "Languages ​​& Input" and then "Current Keyboard". A popup appears with two options. 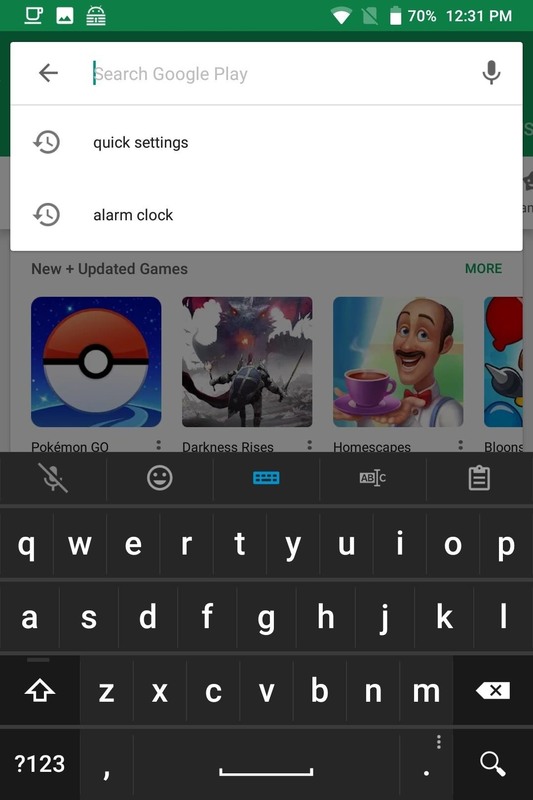 Uncheck the "Show virtual keyboard" option by tapping the switch. 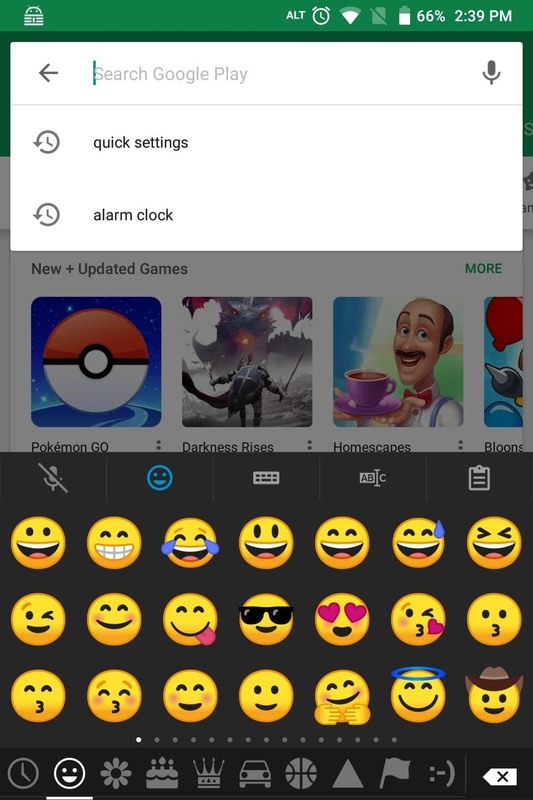 If this Option is disabled, the virtual keyboard no longer appears when you select a text box. Instead, there will be a black bar that contains several tools to help you type with the physical keyboard. As you may have noticed, there is no way to enter many symbols that are commonly used in texting. Because of this and other reasons, there may be a time when you want to restore the on-screen keyboard. In these cases, you can simply select the Sym key on your physical keyboard, which will display the virtual keyboard with various additional icons. To restore the alphabetic keyboard, select the "ABC" button in the lower left corner of your virtual keyboard. If you no longer need the on-screen keyboard, press the Sym key (on the physical keyboard) twice to remove the keyboard.